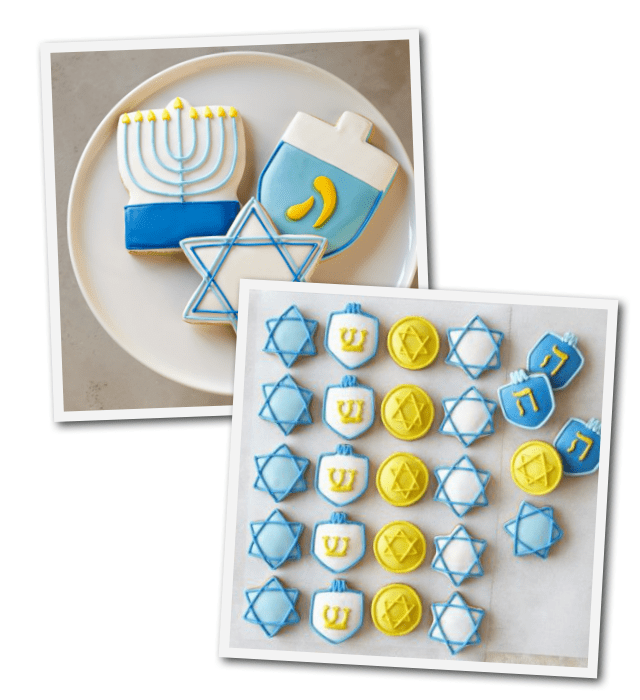 Have you ever thought about celebrating the holiday of Hanukkah? The first event was a remembrance of the re-dedication of the Temple after it was defiled by the Greeks. 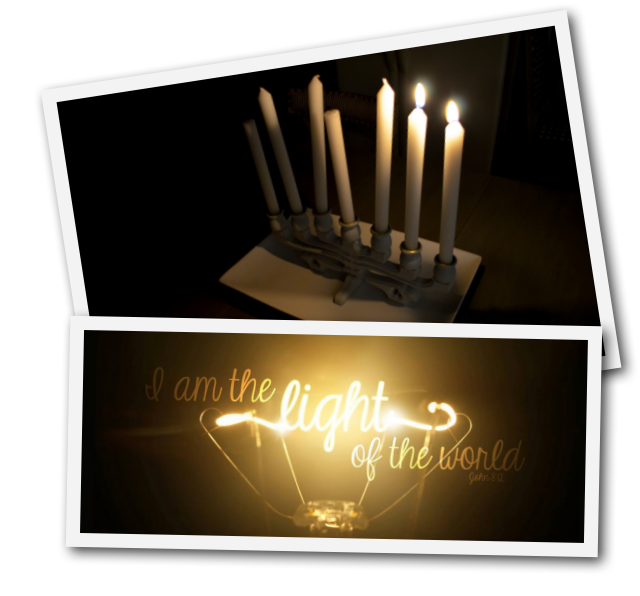 The second event was a remarkable miracle of oil that allowed the temples menorah to stay lit for 8 days. While the temple was being purified, they discovered there was just a mere amount of oil that wasn’t defiled, but the problem was it was only enough to last one day. The miracle was it lasted for the whole 8 days! The holiday is also known as The Festival of Lights, and through the 8 days the candles are lit to remember these two events. How Did The Temple Become Defiled? 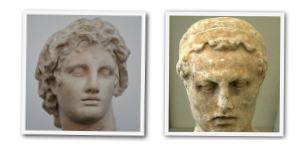 Looking back, it started with the reign of Alexander the Great who was born July 356 BC and died June 323 BC. When Alexander conquered Syria, Egypt and Palestine, he allowed under his control people to be able to observe their own religions and customs. As different cultures came together they began adopting or mixing different customs together which Yahweh strictly prohibits. Moving forward more than a century later, a successor of Alexander, Antiochus IV was in control of the region, and began persecuting believers severely. He prohibited the practice of worshiping the God of Abraham, Issac, and Jacob, and he defiled the temple by placing a Hellenistic priest in the Temple, and even went so far as required the sacrifice of pigs (an unclean animal) on the altar. A religious traditionalist group known as the Chasidim, the forerunners of the Pharisees (no direct connection to the modern movement known as Chasidism). They joined forces in a revolt against the government and the revolution succeeded. The Temple was then rededicated. When the temple was being cleansed it was recorded in the Talmud that at the time of the re-dedication there was very little oil left that was not defiled by the Greeks. 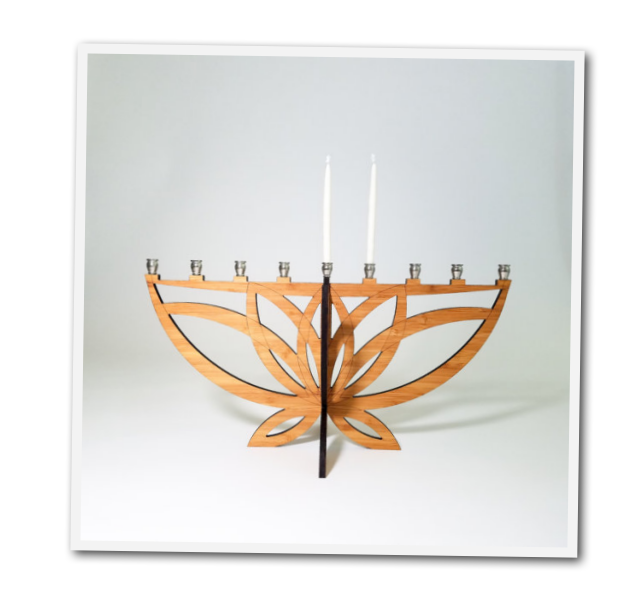 The oil used in lighting the menorah would burn throughout the night. They discovered while there was only enough oil for one day, the lights miraculously burned for eight days which also happened to be the exact time needed to prepare a fresh supply of oil for the menorah. Arch of Titus in Rome, Italy. ELLIOTT: What did the menorah in the ancient temple look like? Dr. FRANKEL: It was of gold and it had seven branches, one in the middle and three on either side, not like the Hanukkah lamp which has nine. And it’s described in great detail also in the Bible in Exodus, Chapter 25. And there’s the relief of it on Titus’ Arch. 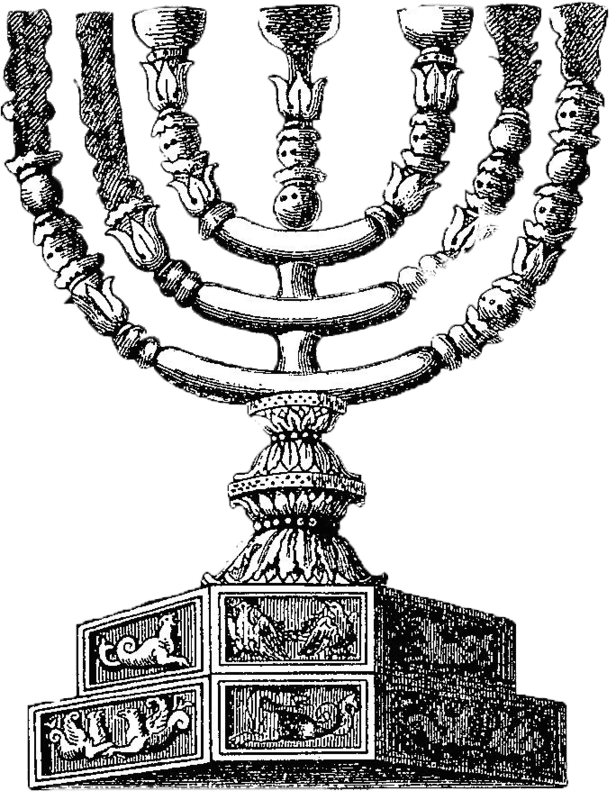 You know, Titus was the Roman emperor who captured the Second Temple and he took his spoils in a triumphal march through Rome and there’s a picture on his arch of the menorah and today it’s the symbol of the state of Israel. There are no commandments in the scripture to observe this holiday, so feel free to celebrate it the way you feel would be honoring to what happened in the temple. Many people praise God before lighting the candles. You can look up traditional blessings or say your own blessings. You can even look up biblical prayers from the Old Testament. Truth According to Scripture has a great list of prayers you can look through. What ever you decide to say, say it with heart and meaning. Don’t just repeat things for the sake of saying something. The middle helper candle is lit, which lights the other candles. You light the candles from left to right. On the second night, the middle candle lights the new candle first, then the previous days candle. 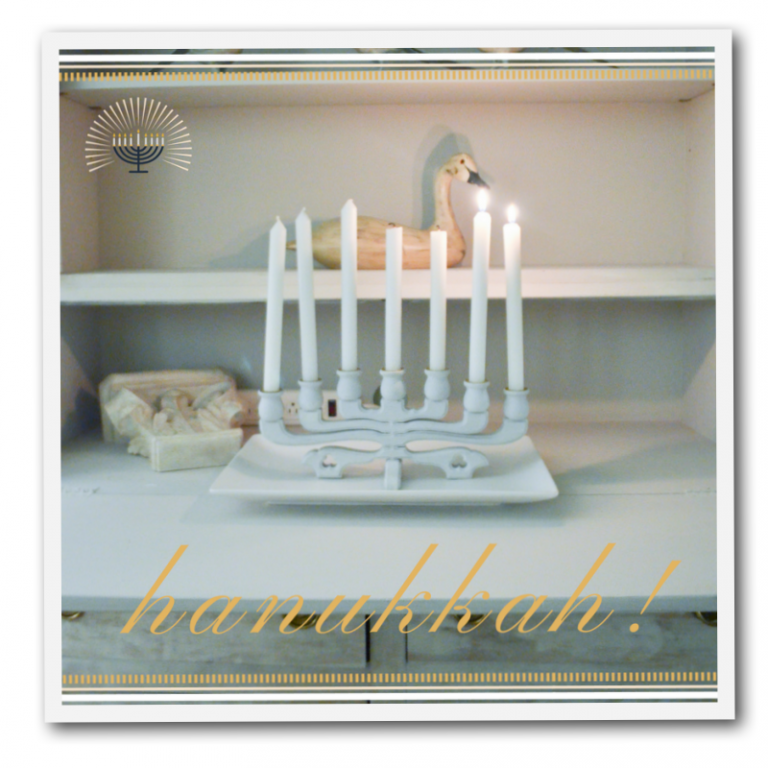 Each night, another candle is added from right to left (like the Hebrew language). Candles are lit from left to right (because you pay honor to the newer thing first). On the eighth night, all nine candles (the 8 Chanukkah candles and the shammus) are lit. Many people start lighting the candles any time after dark. Do you think this is a holiday you can get excited about? We found this beautiful menorah in a antique shop. It was crafted out of wood and the arms can be moved around. 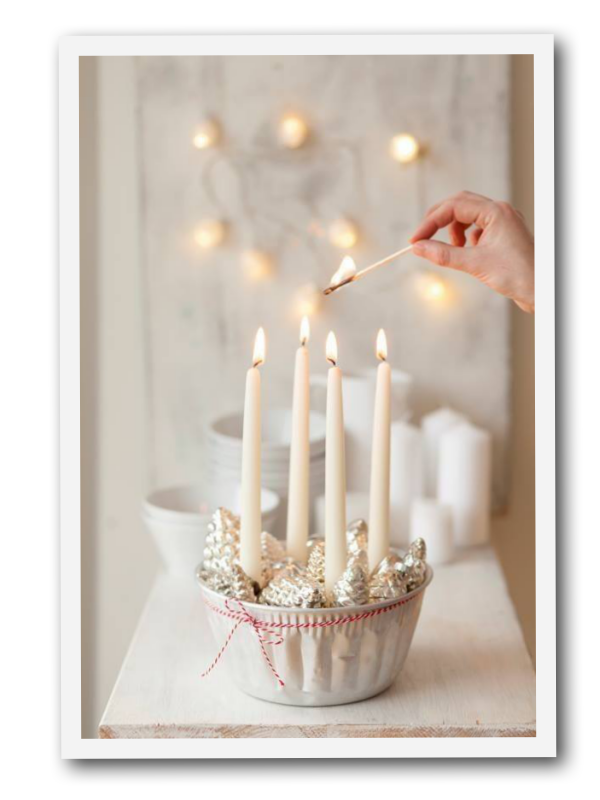 Here, candles are placed in a tin baking mold and anchored with pine cone ornaments. 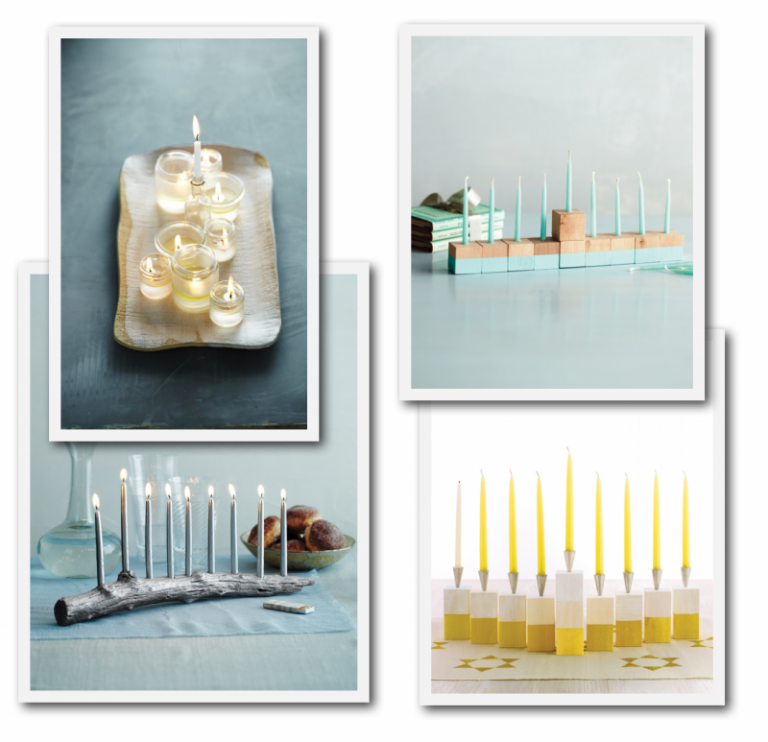 Give your eight-day celebration a special glow with one of these homemade menorahs. Find a branch at least 16 inches long, with a raised knot (for the shamash, the candle used to light the other candles). Mark nine evenly spaced dots with a pencil, one on top of the knot; drill holes with a 3/8-inch bit. (Hole size depends on candle size.) Paint with craft paint. Let dry, and affix self-adhesive bumpers to the bottom if desired. Craft paint, by Martha Stewart Crafts, in Sterling, $2, michaels.com. Selfadhesive bumpers, by OOK, $1.75 for 8, homedepot.com. 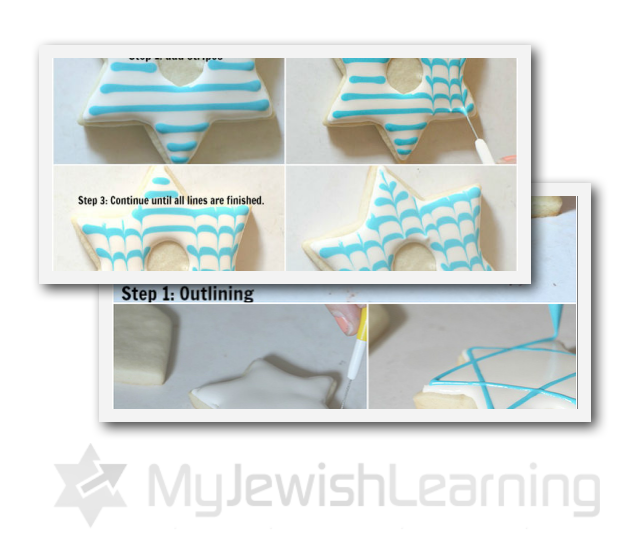 Step by step tricks to how to decorate Hanukkah cookies. Learn how a stiff consistency icing is perfect for piping words and outlines and other smart ways to pull off stunning cookies for your holiday. Our winter pictures this year for Hanukkah! My little daughter Atarah and I. 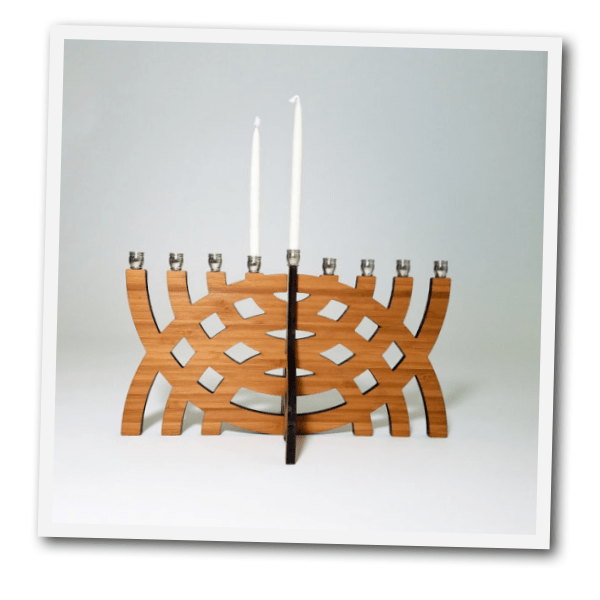 Discover how beautiful the menorah really is! If you are looking for stencils to decorate for the coming spring feasts or Hanukkah consider this company above. I ordered stencils from them and they came quite quickly. With the stencils you see above, you can customize the size which is uncommon to find. The prices are reasonable as well. Hanukkah menorah in a window opposite the town hall of Kiel in Germany. The year is 1933, and the building that the menorah faces is decorated with a Nazi flag. Wouldn’t this take tremendous courage? Make your own funny Hanukkah shirt prints with these funny Hannujah digital art. 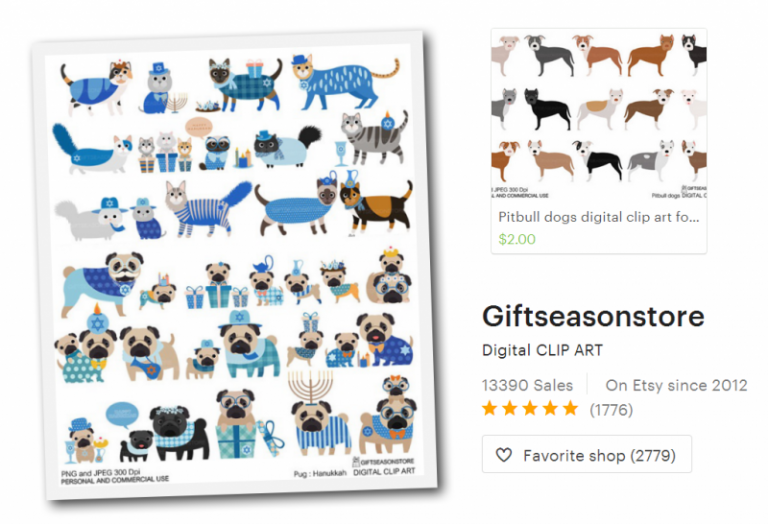 Download art from as little as 2 dollars and use it for your holiday cards, napkins, crafts and more. 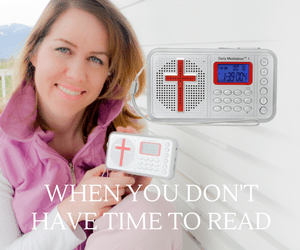 Listen To Jonathan Cahn explain how the bible is full of events which are repeated. The defilement of the temple will happen again. This was an excellent series!